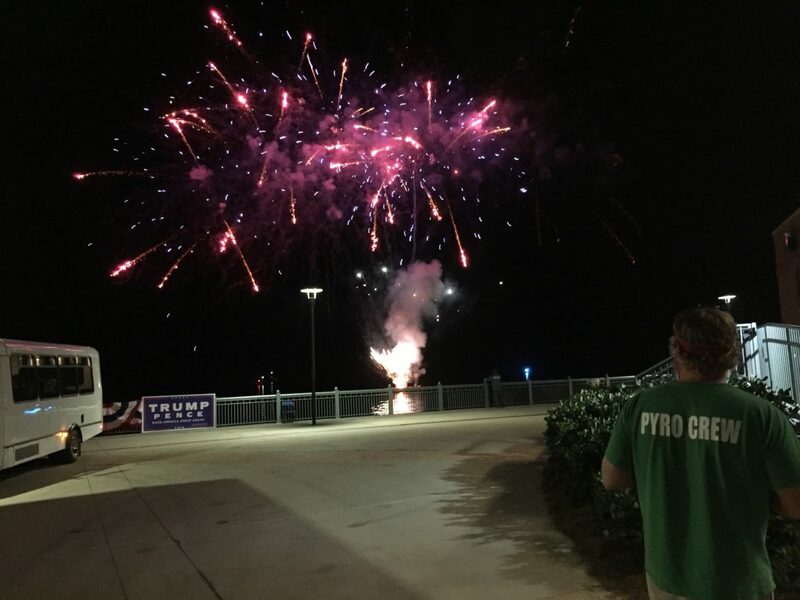 PENSACOLA, Florida — Republican presidential nominee Donald Trump brought the fireworks to this Navy town — literally. Trump walked onstage in front of an audience of thousands at the Maritime Park’s Hunter Amphitheater to the accompaniment of sparkling flares. 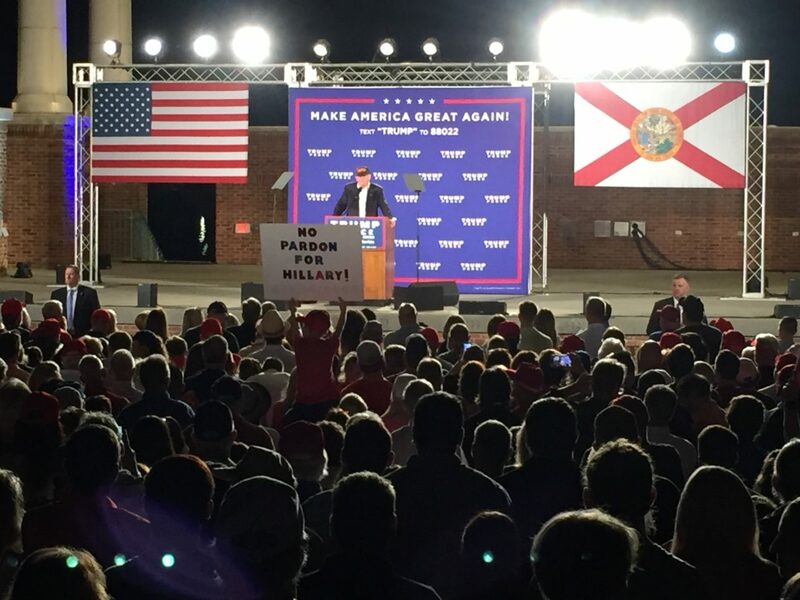 And as he concluded his speech with his signature line, “Make America great again,” a pyrotechnic crew behind the stage set off a fireworks display behind the stage, over the Pensacola Bay. In between, he promised to boost military spending, pledging to “build the 350-ship Navy that our admirals have been asking for, that our country has been asking for.” He also said he wanted new aircraft for the Naval Air Station Pensacola, where the Navy trains many of its pilots. 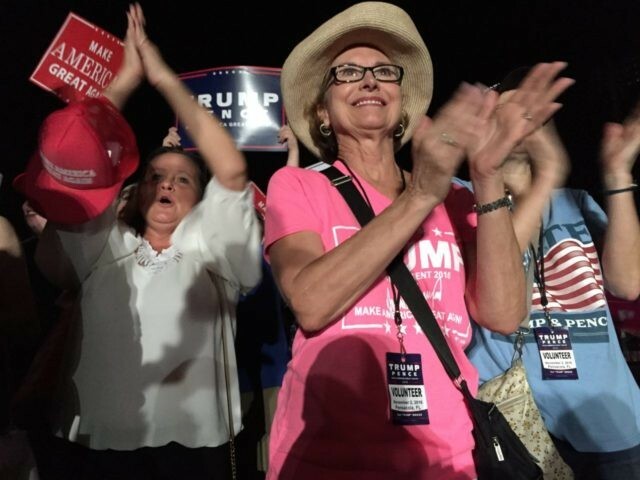 Trump also praised the crowd — which numbered at least 5,000, with more arriving as darkness fell — and contrasted their warm behavior with that of the Democratic Party operatives who had been sent to incite violence at past rallies. 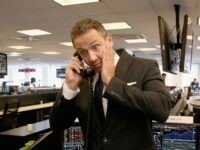 Her father, Richard, was more loquacious. 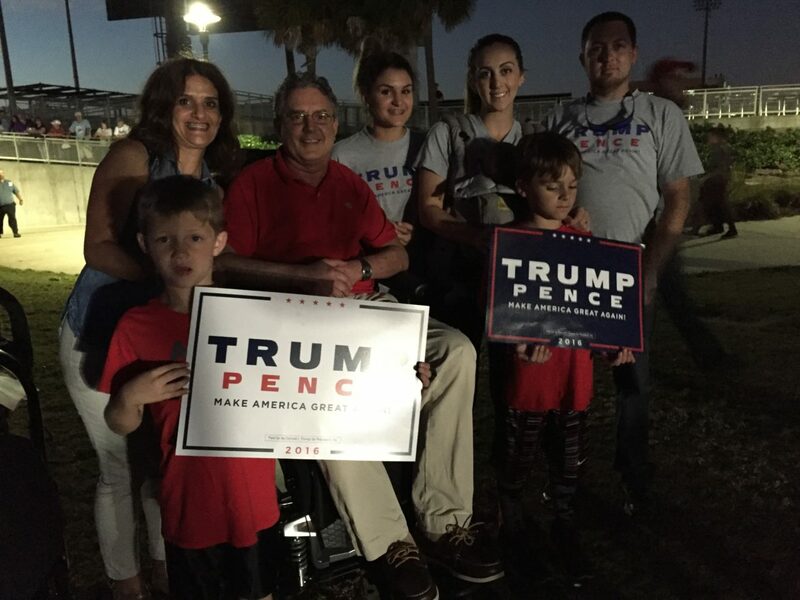 The Pensacola stop was the third of four events the Trump campaign had scheduled in Florida for Wednesday and Thursday. Trump addressed rallies in Miami and Orlando earlier in the day, and will speak in Pensacola at noon on Thursday.